Could you help us raise awareness of issues surrounding cervical abnormalities and cervical cancer? CCPW is an annual awareness week that takes place at the end of January. Help raise awareness of the issues surrounding cervical cancer and prevention. We report on the experiences of 35 women diagnosed with cervical cancer. Help spread the word about the importance of cervical screening this June. We joined forces with CoppaFeel! for International Women's Day 2018! Do you have the Time to Test? 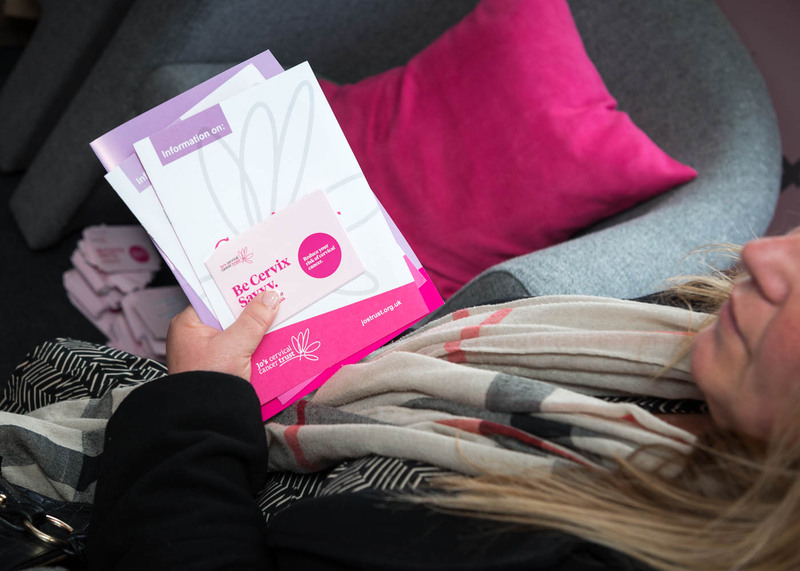 We're calling on businesses to raise awareness of cervical cancer in the workplace and provide female employees time to attend cervical screening. Take on a challenge, raise money and help us to continue to support women affected.